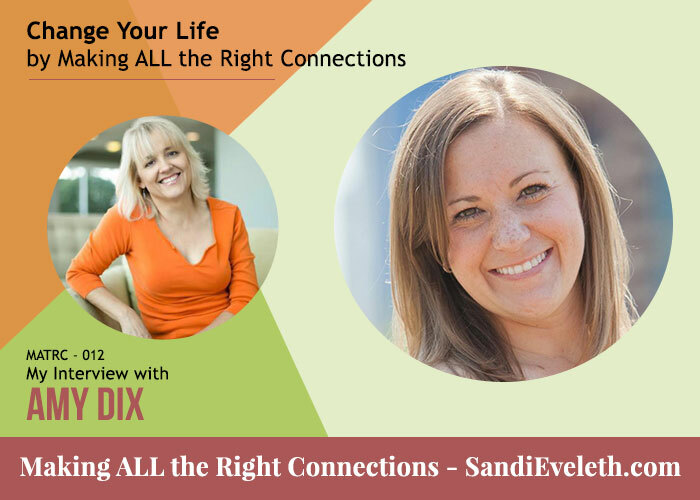 Amy reached out to me on LinkedIN when she realized we were in a similar or the same women’s connection business group and she liked what she read in my profile. She has used LinkedIN quite extensively to make connections with others to enhance her branding business, High Rise Promotions. At High Rise Promotions, Your Brand is Our Top Priority! High Rise Promotions helps entrepreneurs and business owners create a brand or rebrand to be both profitable and in the top tier for their industry. We do this through our unique Concept, Create, Celebrate process. High Rise Promotions also helps your brand recognition through promotional products. Promotional Products can help you expand into new markets, generate additional revenue, create your brand, and enforce your brand. Branded materials create a lasting impression time and time again. Browse our products, or contact one of our Promotional Products Consultants, and we can help you with your marketing strategy in order to have the best impact possible for your brand. Make a point of connecting with someone, even if you don’t think it’s going to benefit your business. 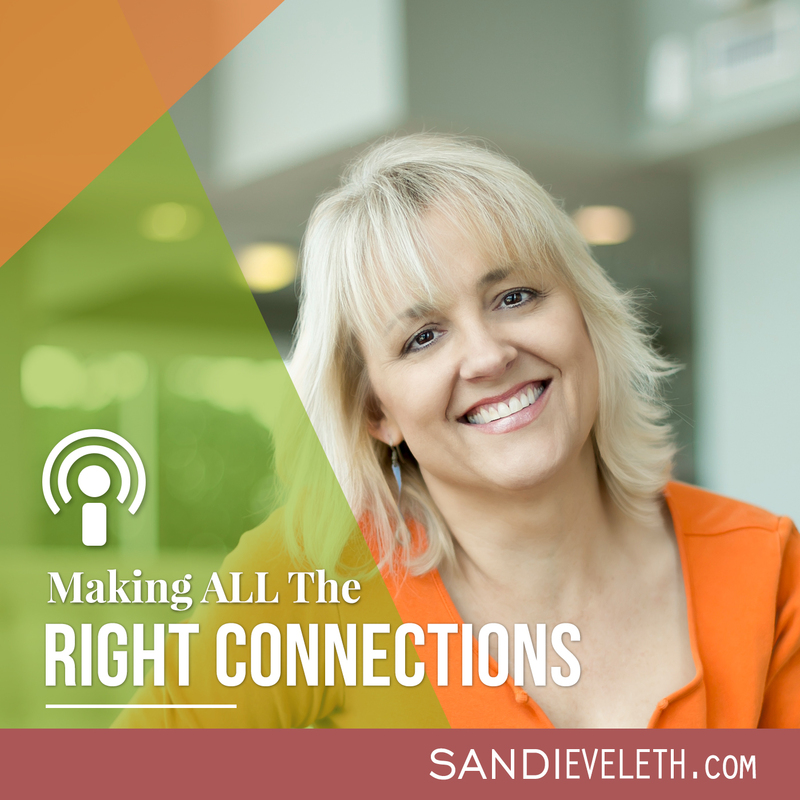 Amy has a fun story of how she connected with someone on a plane that she NEVER expected would catapult her new business to the next level. She was also given many important resources because of this connection. Ordinarily, she would put her earphones on and tune out the surrounding people. Don’t give up if some connections prove to be negative or non beneficial to you – keep trying. It took Colonel Sanders 1009 times at the age of 65 to get someone to not reject his fried chicken recipe for a franchise. People do business with people they know, like and trust – here’s an article that discusses this. When reaching out to others, reach out with the intention of getting to know them FIRST before discussing your business. Connect with others that have come before you – that have had successes from whom you can learn. Surround yourself with others that want to continually grow and learn. LinkedIN is a great tool to reach out to your target market. Make sure you take the time to read a person’s profile and personalize the email you send out to someone. High Rise Promotions – Amy’s business. @amyndix – Amy on Twitter. Resources Mentioned in the Interview or Found for You! 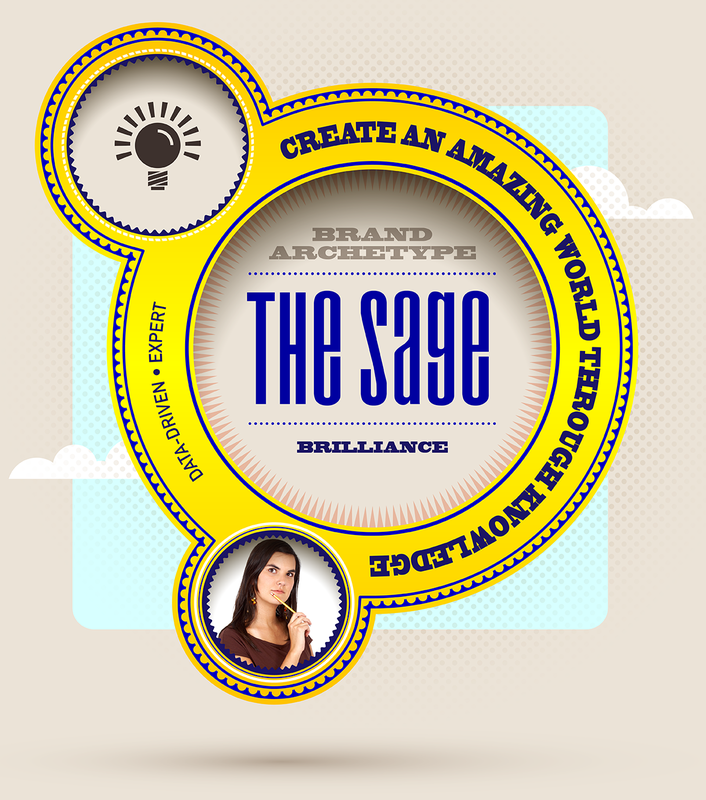 So I found out my brand by taking the Archetype quiz! 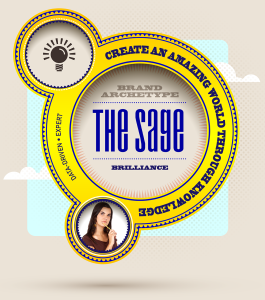 The Sage – it makes total sense. 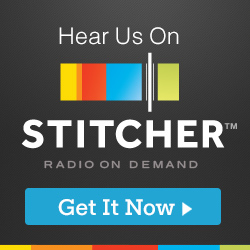 My “Making ALL the Right Connections” brand through this web site, my membership site and my podcast are all about teaching others knowledge to improve their worlds. Here is the official description of “the Sage” – I must say, I’m kind of liking what I read! Thanks, Amy. Dear Sage, your clients are approaching you for your knowledge. Because you are the expert, you deliver astonishing outcomes. You are brilliant and you have a lot to offer your clients. Actionable Advice: Use facts and data to support your results when talking with your clients.